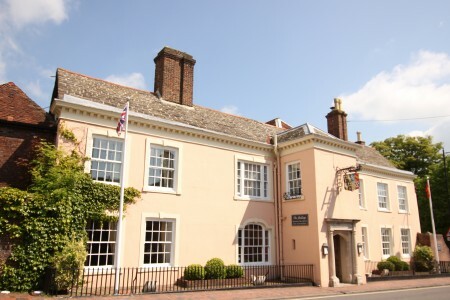 Step off the historic High Street in the beautiful county town of Lewes and into the peaceful tranquility of The Shelleys; an elegantly sublime 17th Century, country house hotel. 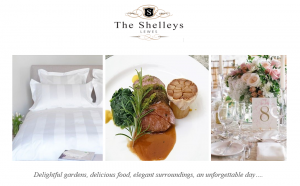 The Shelleys offers discreet service, with high standards, within a uniquely calm ambience, with friendly staff who anticipate your every need. 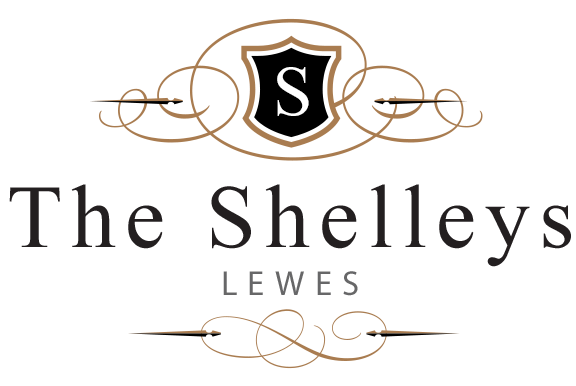 With nineteen luxury boutique rooms, all en-suite, each designed and decorated to reflect our Georgian origins; The Shelleys perfectly combines English tradition with contemporary luxury. 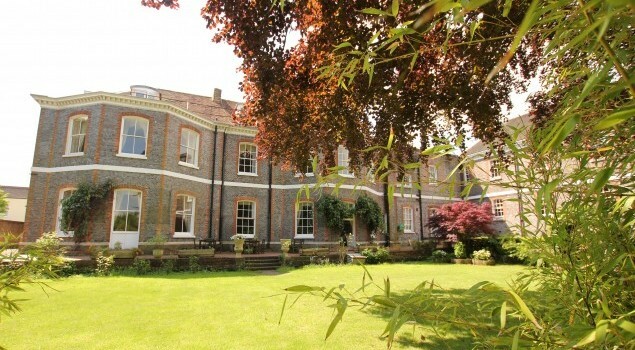 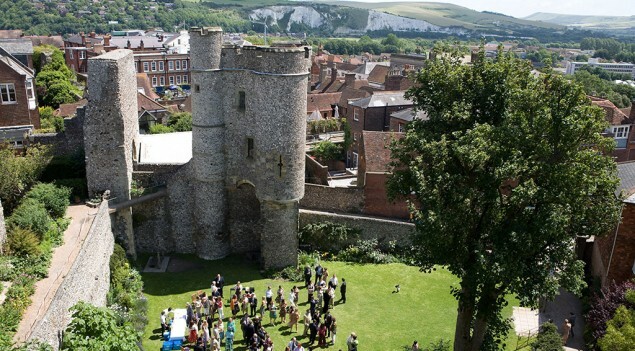 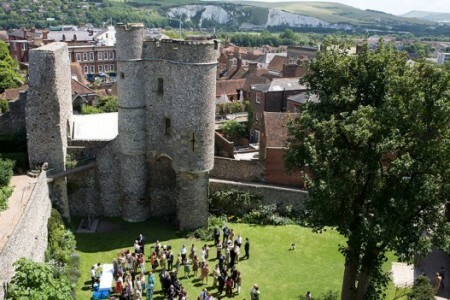 Located close to Brighton and Eastbourne, this East Sussex hotel is the perfect venue for a change of scene. 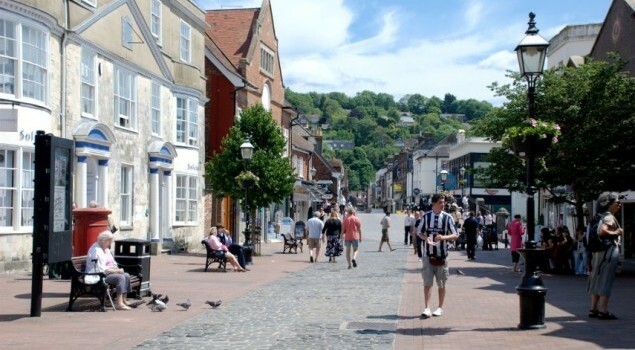 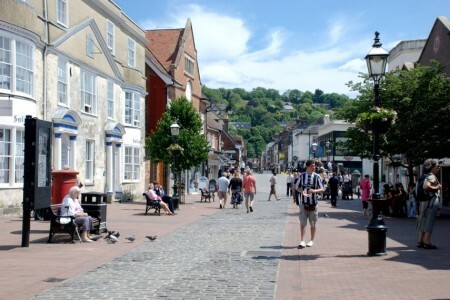 Whether it’s a weekend of rest and relaxation, a romantic break, or a base from which to explore the surrounding historical town and South Downs, you’ll find your every need is anticipated at The Shelleys. 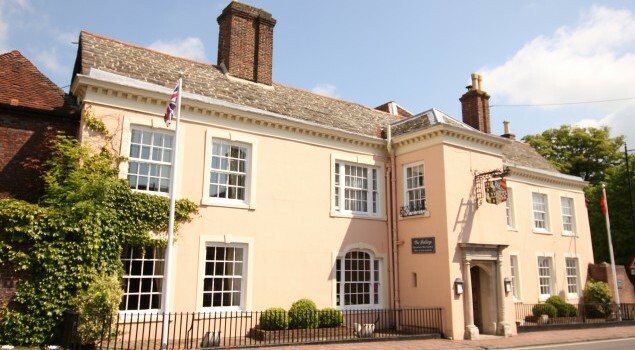 The a la carte lunch and dinner menu is available in the stylish award-winning Apostrophe Restaurant or on the brick-paved terrace overlooking our beautiful gardens. 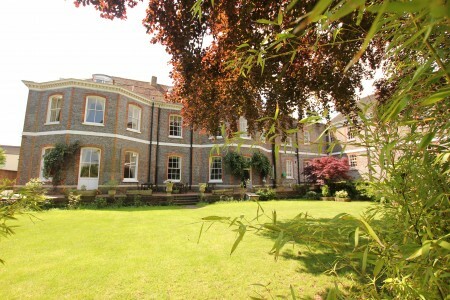 Morning Coffee & Afternoon Tea, Drinks and Bar Lunches are also available throughout the day.